Killer robots, or fully autonomous lethal weapons, should be banned because they have the ability to hinder basic human rights, according to a new report by Human Rights Watch. 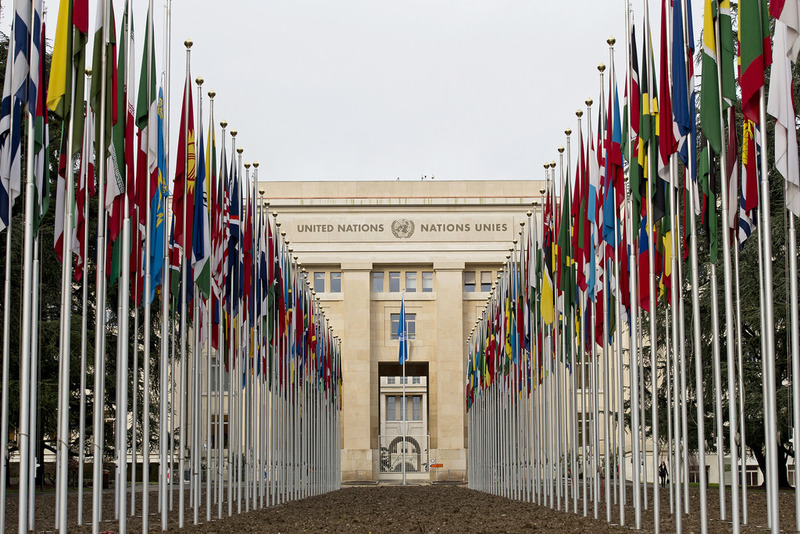 The first UN summit on killer robots will take place this week in Geneva. With the United States‘ Pentagon already including these bots in their strategy, expecting to gradually reduce the presence of human control over unmanned weapons by 2036, it is high time world leaders came together to discuss the issue globally. Human Rights Watch’s report, published in conjunction with Harvard Law School’s International Human Rights Clinic, says that these weapons should be banned before they can be developed any further.